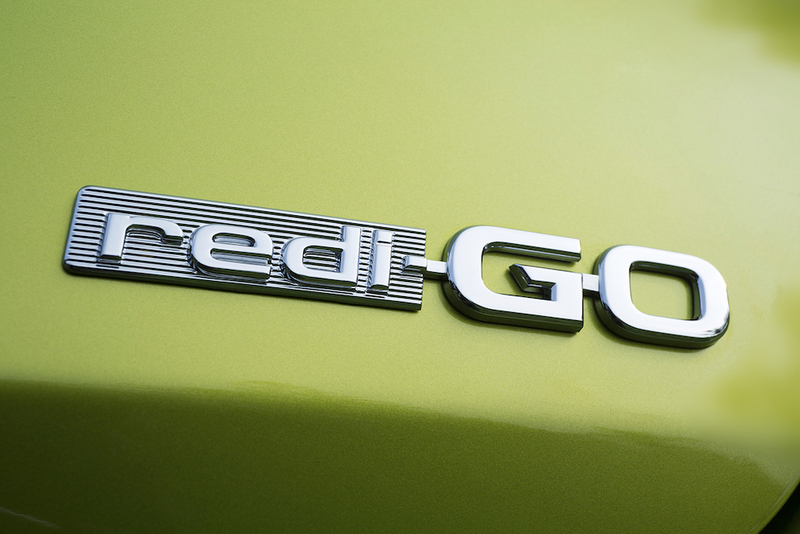 Recently CoupleOnBike got an invite for launch event of all new Nissan Datsun redi-GO. The event was held at Taj Palace, New Delhi on 14th April 2016. What a grand event it was. As expected, it was one of the great events. 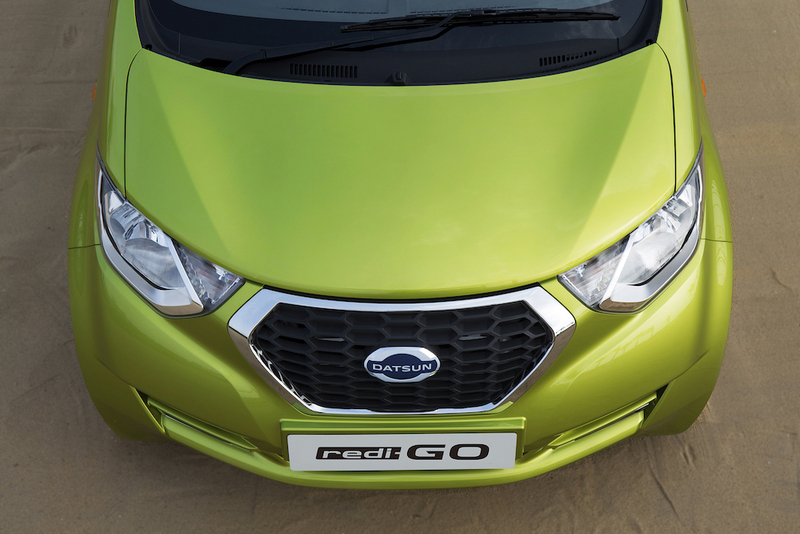 Nissan redi-GO is the third vehicle from under the Datsun brand that is launched in India. 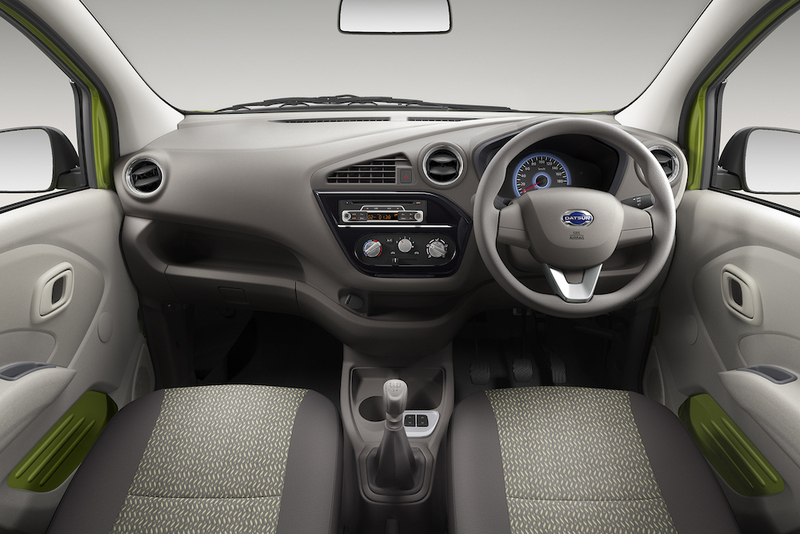 Its preceding compact multi purpose vehicles GO hatchback and GO+ MPV was launched last year. 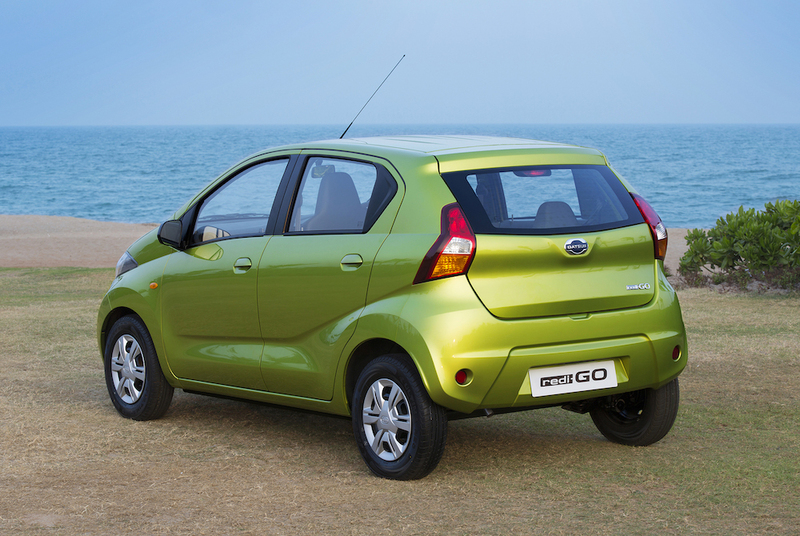 The all new car comes endowed with sporty alloy wheels and skinny tyres. 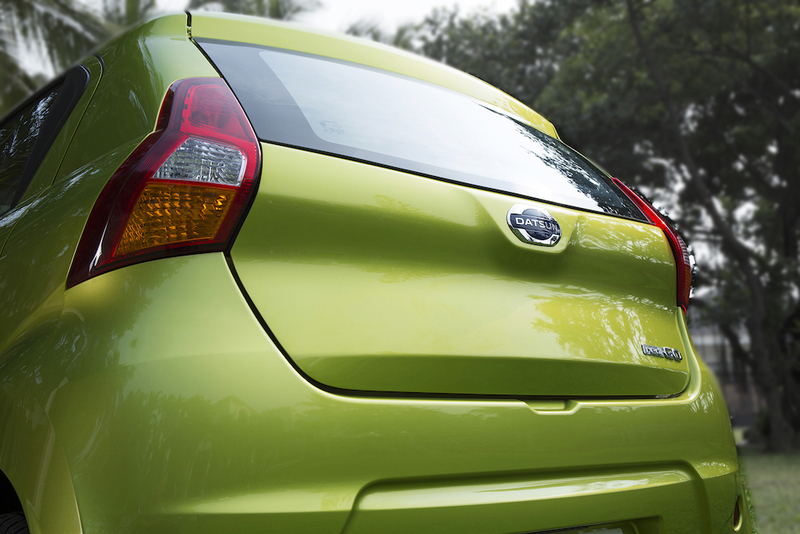 It also gets a high-mounted rear windscreen, vertically stacked tail-lamps and nice sculpted hatch. 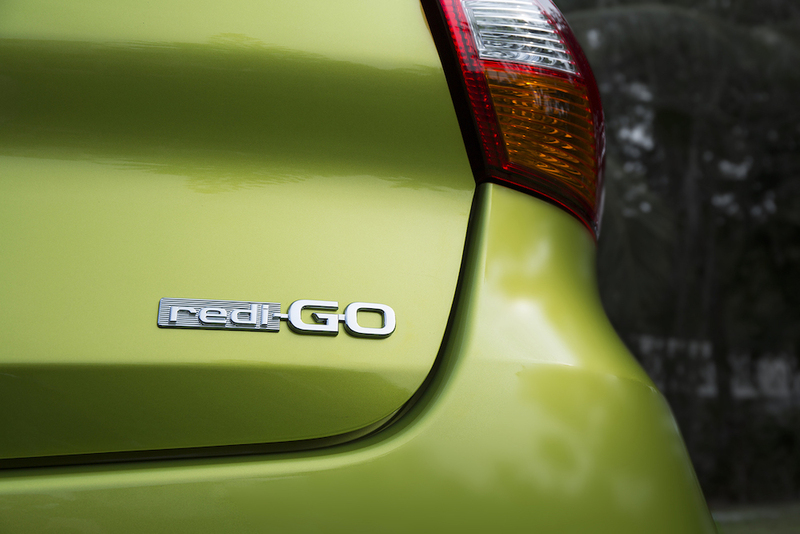 It is powered by an 800cc three-cylinder petrol engine. 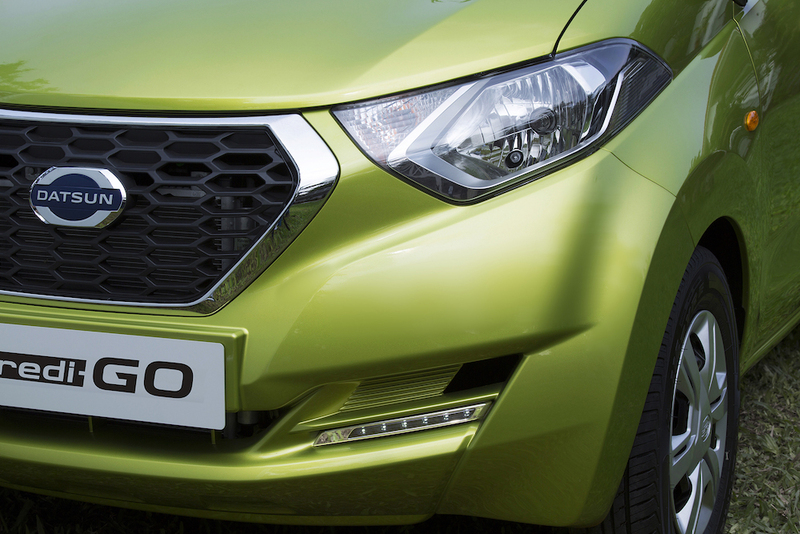 This is India’s first Urban-Cross car that blends crossover features with style in such a way that spectators and auto freaks are being to drool over. Best in class, it has a ground clearance of 185mm and lives up to its name. 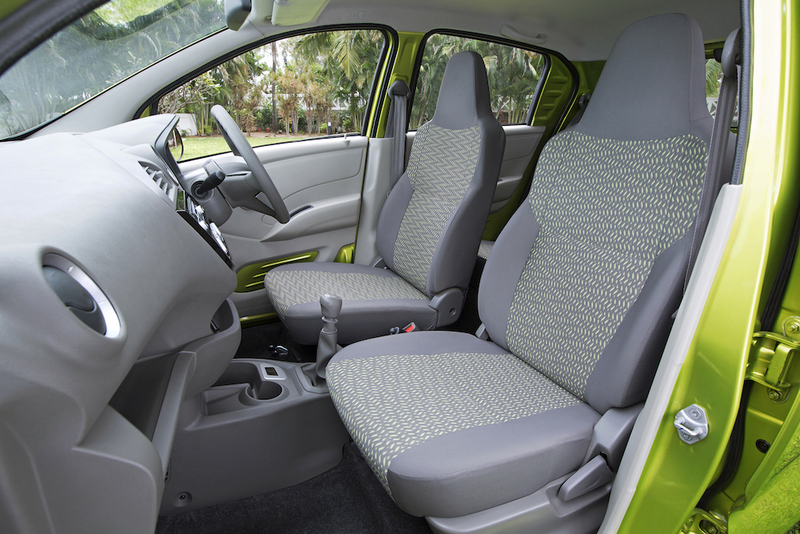 It is lovely, all-filled car that’s ready to go wherever users want to venture. Its distinctive looks help it stand out from the crowd. Unique fusion of compact crossover and urban hatchback offering the best of both worlds. Fresh, striking, modern styling appeals to the younger generation of buyers. Based on new platform for superior performance and handling. New efficient 0.8L engine paired with five speed manual transmission. The price is not yet announced but are expected to be priced between Rs 2.5 lakh and Rs 4.42 lakh which is the ex-showroom price of its competing cars already in the market. 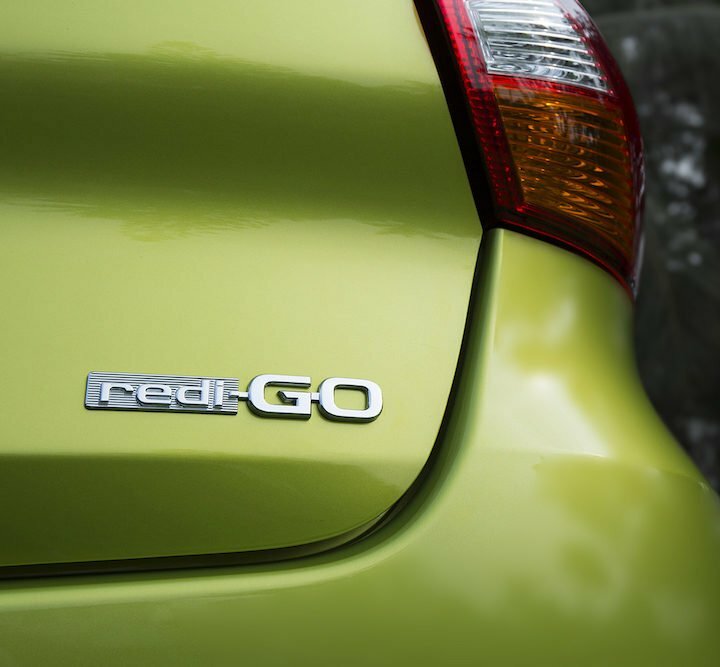 The compact car redi-GO is scheduled to hit markets this June and the bookings for the model would start in May. Personally, we loved the car at mere one glimpse. On being introduced with it and after knowing more about it along with the features this lovely car comes endowed with, we got all more good reasons to fall more in love for the car. Pictures pinned here do the real justice. Still, you will have to drive it to experience it and know what exactly we are trying to say here. 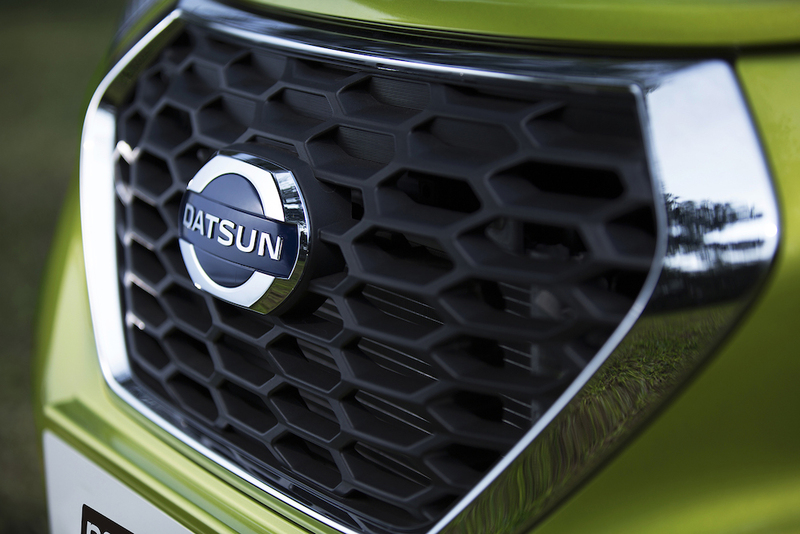 So, when are you going to take the test drive? 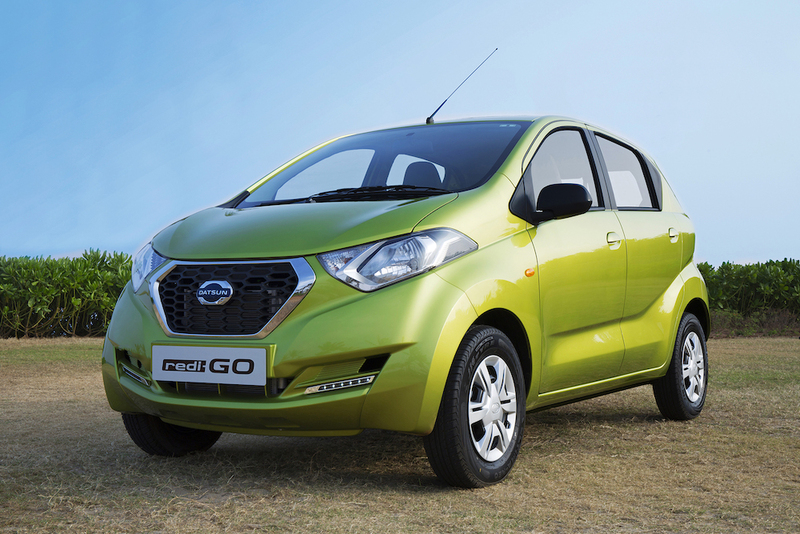 Do let us know what you think of the all new Datsun redi-GO car!